Surprise Dad with 1 last gift for Father’s Day. 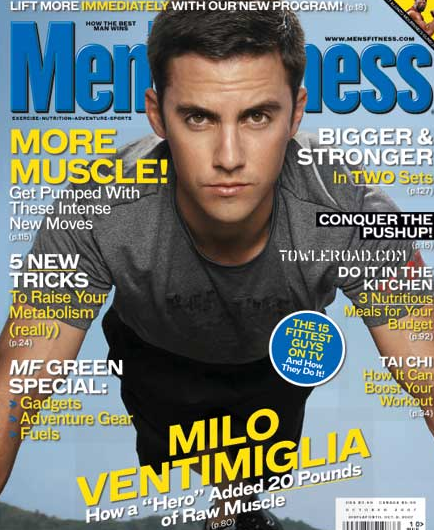 Tanga has the Men’s Fitness Magazine for only $2.44 for a 1 year subscription. Use coupon code: FITNESS to bring the price down to $2.44. Note: This price is only good through tonight, 6/19 at 10pm EST.